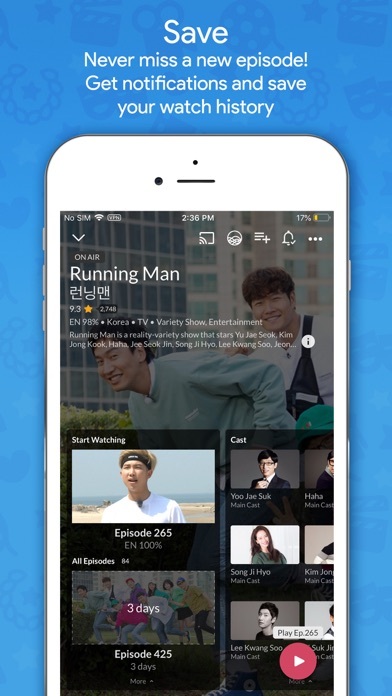 Love viki but the only thing is they don’t have the show I wanted to watch. They have the titles on the app but when you click it, some it says restricted access. Would be great if they could acquire all the shows and make it accessible to all regions. I can’t stop, reverse, and forward using my headset controller. I wish it will allow me to download so I can continue to watch my favorite dramas when I have no access to wi-fi. 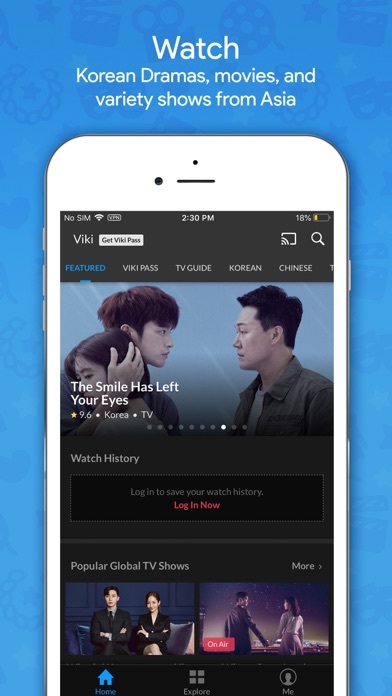 I Purchased the Viki Pass Plus, don’t waste your money. 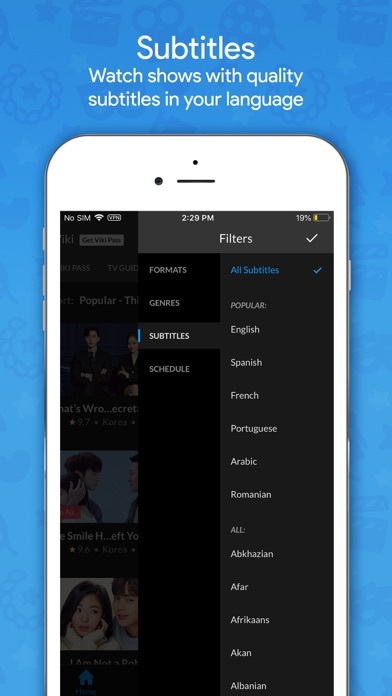 It cost as much as other streaming apps with one big exception other apps including free.com sites air dramas fully subbed. 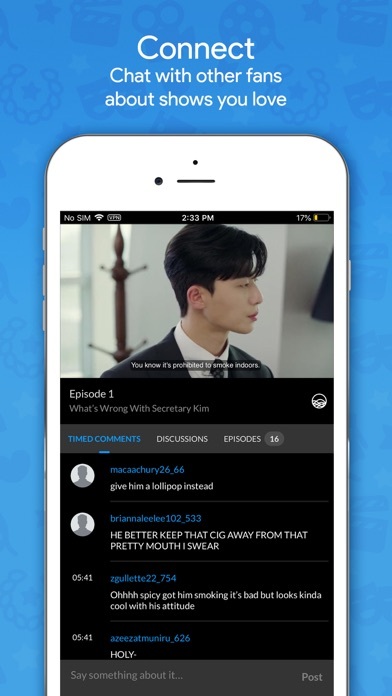 A lot of dramas go weeks and longer without any subs. Although Viki Collects your premium every month their business model is set so that all their subbing is done by volunteers. Good deal for them not so much for the consumer. Also there is absolutely no tech-support. When ever you have an issue you are left with emailing when you email all you receive in return is a generic computer generated answer that in essence tells you they are busy right now and they will get back to you. And they send you content to read as if this will fix their issues.